Conditioner can do wonders for moisturizing your hair and giving it exceptional bounce and volume. If you’re looking for the best organic conditioner for your hair, whether you have straight and thin tresses or a head full of curls, these selections can help to improve the look and feel of your hair. 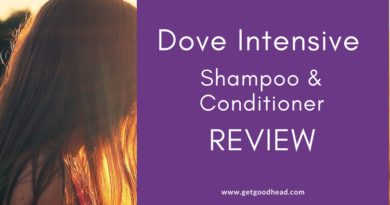 These five conditioners were chosen based on writers experience with product, user reviews, and price. This is one of the best organic conditioner choices for thick hair that is tightly coiled. The olive oil soothes the hair strands and prevents frizziness and breakage. The conditioner also gives the hair a healthy shine and is meant to be worn all day as a styling product that will keep tresses soft and voluminous for hours. The bottle or jar is usually sold in 6oz portions. Most users not going through the product very quickly. 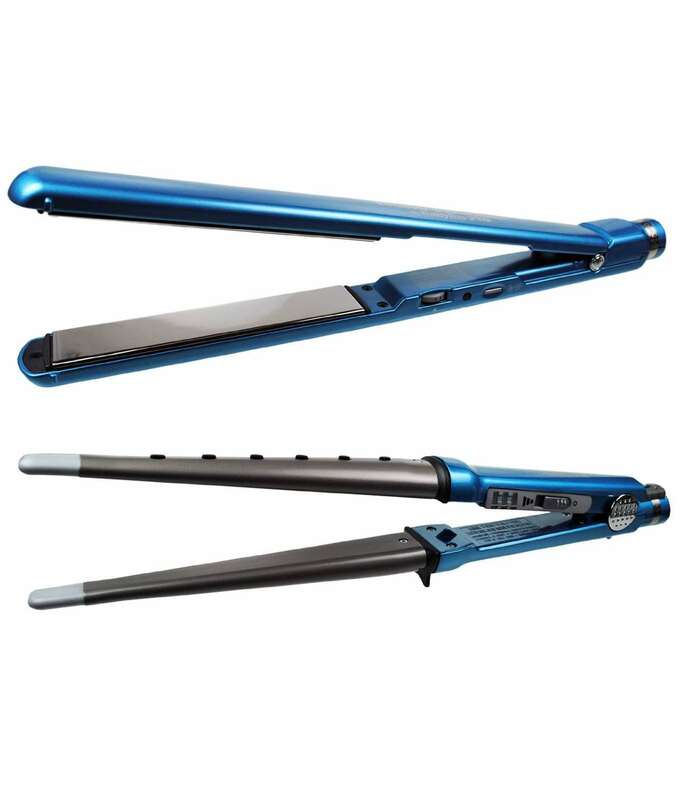 However, at such a cheap price, this product wont break your bank! 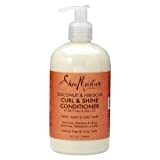 This organic conditioner contains coconut oil, which is a hair protectant that stops and prevents breakage. 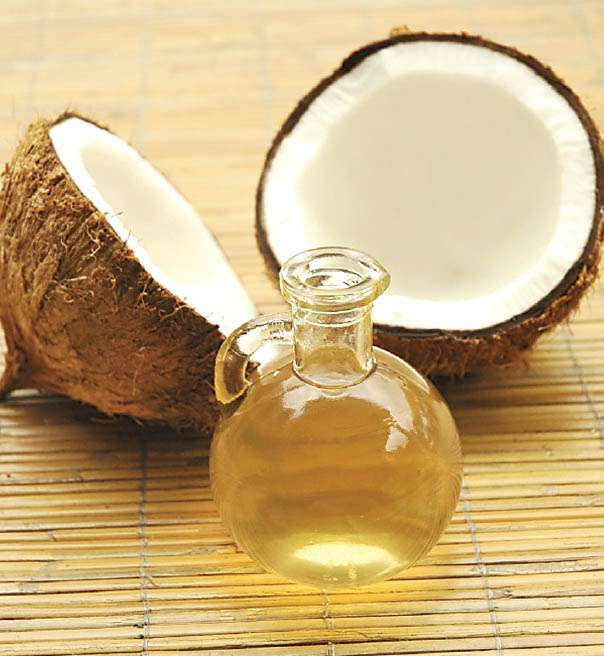 The product also has neem oil, which adds shine to the hair and keeps very thick and curly tresses from getting frizzy. This is also one of the best organic conditioner selections for adding softness and bounce to the hair, since Shea Moisture Conditioner also contains silk proteins. Those silk proteins really aide in styling your hair after the treatment. For those wanting their hair to cooperate a little better in the styling process, this shampoo is highly recommended. The hydrolyzed soy protein in Renpure Organics I Love My Hair! Body and Shine Conditioner adds shine and body to the hair without weighing it down. The conditioner also contains chamomile and green tea which helps to maintain the elasticity of the hair–this is especially important for a curly coif. The green tea and chamomile gives the conditioner a nice fresh scent. This hair product is free of all parabens, dyes and sulfates and is safe for color-treated hair. This organic conditioner is ideal for individuals who want a product that can be used daily to improve the health of the hair while protecting the strands from heat and chemicals. The product contains wheat protein, which smoothes the hair shaft and keeps the strands from losing moisture. Horsetail and thyme are also in the product. Horsetail improves the elastic quality of the hair strands, while thyme helps to thoroughly clean the scalp to remove dandruff and debris. The conditioner is especially effective when used along with Kiss My Face Whenever Shampoo, which features ingredients like lime and green tea to purify the scalp and make the hair soft to the touch. Argan oil penetrates deep into the hair strands and scalp to make hair bouncy and beautiful. This organic conditioner is especially beneficial for hair that is dry and damaged by color or chemicals, as the product will deliver moisture that will last for hours at a time. The argan stem cell, along with argan oil, make hair manageable, so after using the conditioner, it will be easier to manipulate the coif into a number of styles. The product works best when paired with Acure Organics Moroccan Argan Oil and Argan Stem Cell Shampoo, which provides the hair with intense conditioning while getting rid of product build-up. Using these conditioners as instructed can help you to see a positive change in your hair, even in a short amount of time. 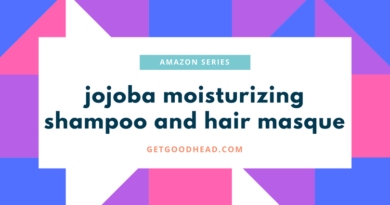 You can use these products with confidence, knowing that the natural ingredients in the conditioners will keep your hair safe as you improve the overall health of your tresses. You can find more organic conditioners by clicking here! ***Know someone who needs organic conditioner? Share this article with them! C’mon, be a friend! ← Getting That Messy Look!